Student security continues to grow in importance, both on post-secondary campuses as well as for younger pupils in primary and secondary schools. Complicating the challenge of keeping students safe is that no two schools are alike, either in terms of architecture or the student body. They’re small communities, and security requires an approach tailored to the specific situation. This is where Imperial Security, with more than 25 years’ experience in British Columbia and Alberta, plays a trusted role. With an unparalleled reputation for service and innovation, its trained security guards are able to establish long-term relationships that make them ideal partners with school administrators. Small schools and colleges benefit from its long-standing expertise in foot patrols and access control, while college campuses benefit from its fleet of bikes and branded vehicles. Imperial Security’s roving bike patrols and highly visible mobile patrol teams reduce the risk of crime, quietly enhancing the safety of students and staff alike. The large-scale nature of many contemporary schools, combined with features designed to make the environments more park-like and less academic, make the visible presence of security an important crime deterrent. Imperial Security was one of the first security companies in Western Canada to equip vehicles with GPS tracking, facilitating dispatch and rapid response of the nearest mobile patrol. On a personal level, staff escorts are available for administrators, faculty and workers who need to cross campus after working hours whether to meetings or parking areas. 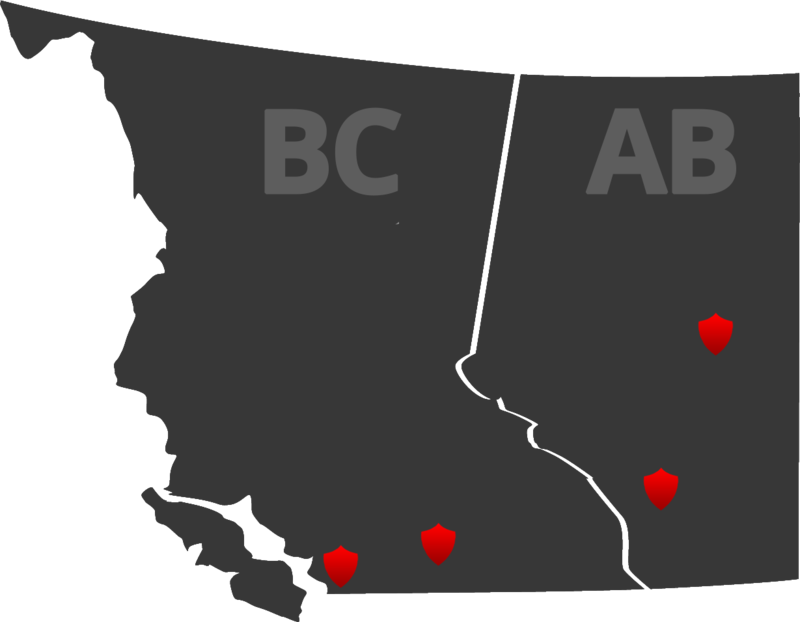 Just as schools are places of learning, Imperial Security is constantly innovating to serve the needs of Western Canada’s top schools and colleges in the Vancouver, Calgary and Edmonton regions. Whether it’s a small private school in Surrey or a large research institution, creating a welcoming environment for learning and the pursuit of opportunities is part of Imperial Security’s business.